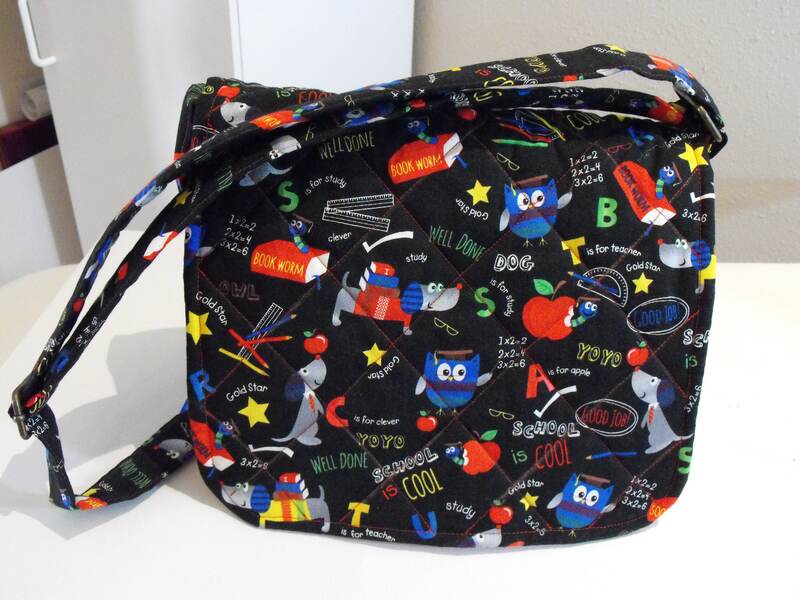 This is a quilted, messenger style bag. It is a great size for running errands or whatever your day requires. 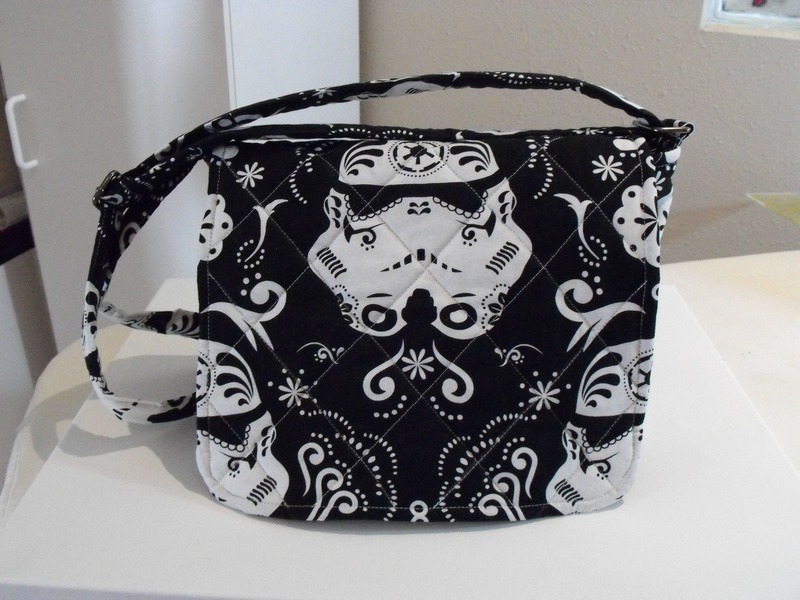 It has a front flap to give you easy access to the bag. There is an inside pocket perfect for your cell phone or keys. 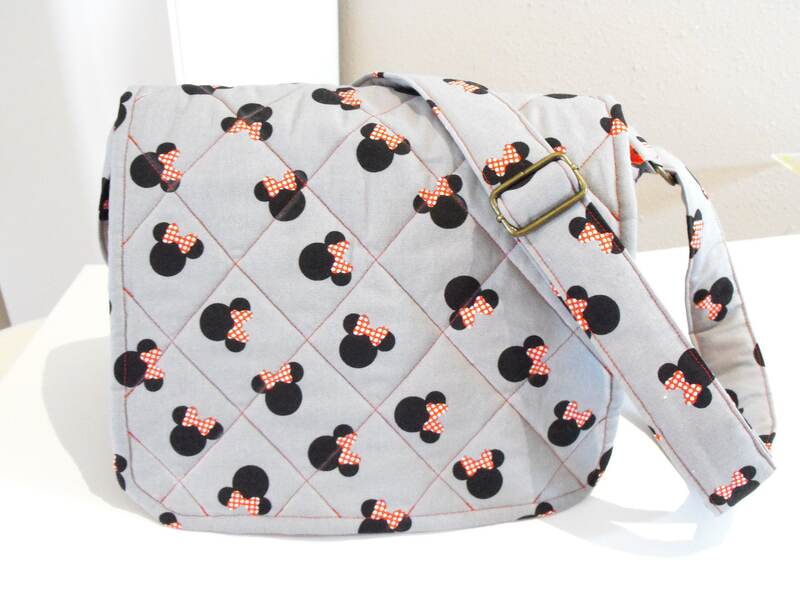 The bags are made from quilting weight cotton fabrics . 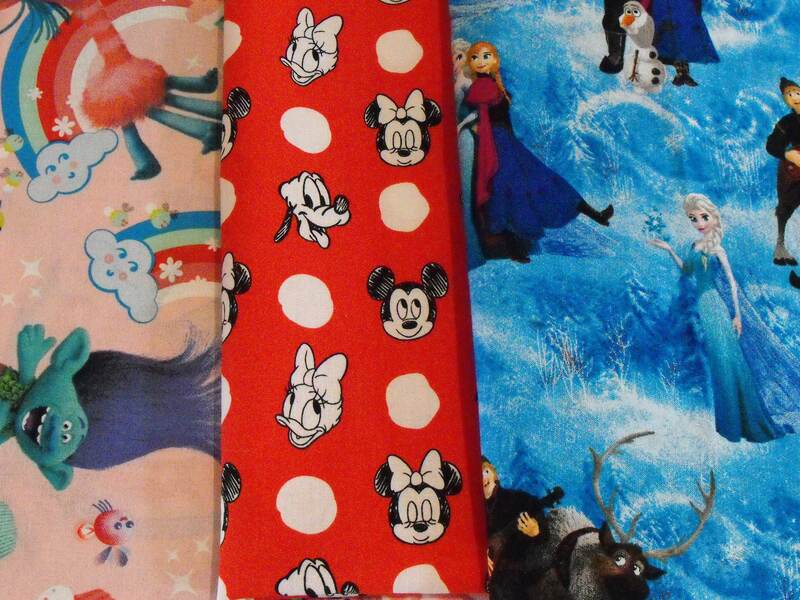 The linings are made of beautifulty matching fabrics. The outer bag and the front flap are lined with batting and quilted for strenth and structure so that the bag will stand on it's own. All stress points are double stitched. An inside pocket measuring 5"x5". 11" wide by 8" tall by 3.0" deep . The strap adjusts to 52" and is 1 1/2" wide and lightly padded with batting for comfort. All of my bags are designed and handcrafted by me in my smoke free, animal free studio.